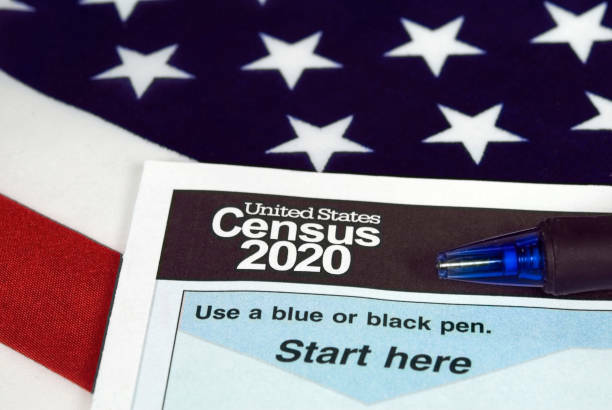 THE 2020 United States census survey is one year away, and Los Angeles County officials are working to ensure that all populations within the vast county are counted and included in the conversation. More than 100 community leaders, union members and government officials rallied in Grand Park on Monday, April 1 to join LA County Supervisors Hilda Solis and Mark Ridley-Thomas in a countdown to and call to action for the decennial population count next year. LA County is home to an incredibly diverse 10 million residents and is one of the most difficult counties to tally and compute in the nation. County and local officials emphasized their dedication to reaching out to populations that have been historically difficult to reach, including the undocumented immigrant community. 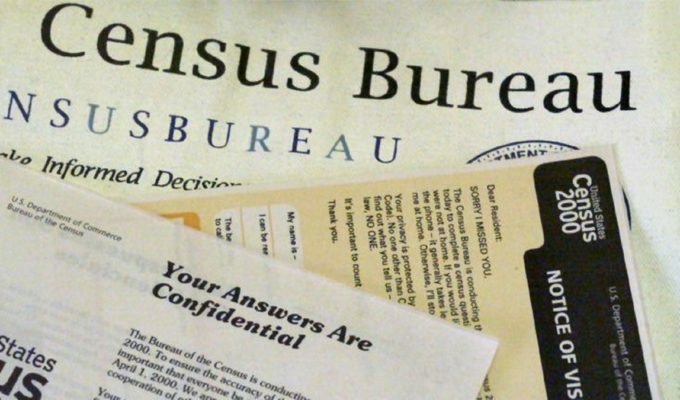 The vast reach of LA County — which spans from the coast of San Pedro, the suburbs of the San Gabriel Valley to the desert region of Palmdale and Lancaster — and includes wide swaths of undocumented immigrants who may not feel inclined to participate in the census this time around. 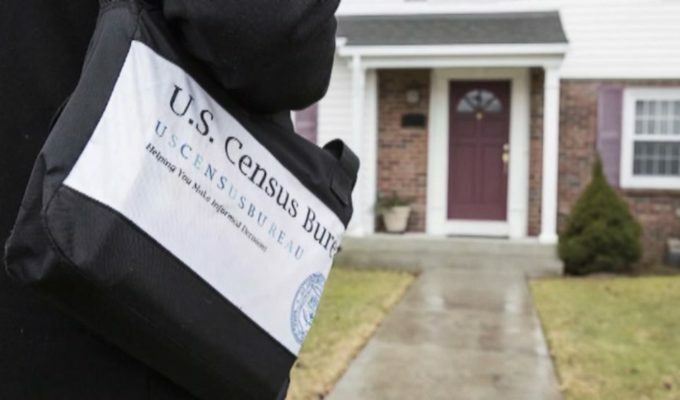 The Census count, which has taken place every 10 years since 1790, in 2020 will be the first one to allow all households to submit their survey online. 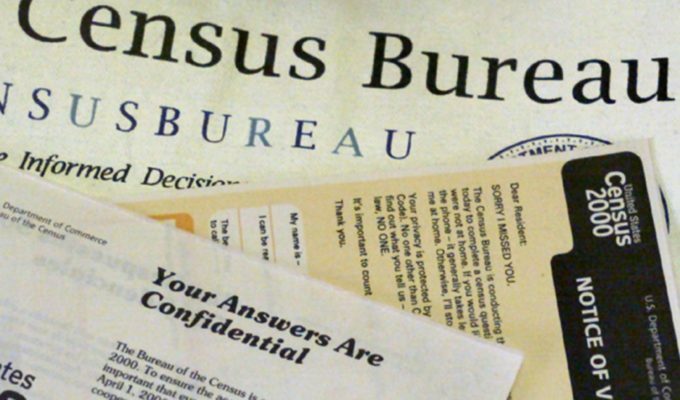 Paper forms will still be available, and census surveyors will make in-person visits to those who live in remote areas that are hard to reach via the Internet and postage. As of press time, the citizenship question is still pending after two federal judges blocked the plans from going forth, but the Supreme Court has agreed to hear the case later this month to determine the question’s placement. 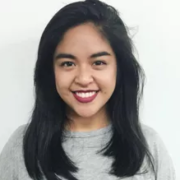 Solis also pointed out that the introduction of electronic surveying may establish another barrier for low-income families who don’t have internet access, families who are primarily people of color. That federal funding provides public health care, food assistance, affordable housing and other public assistance programs that many Angelenos rely on, Ridley-Thomas said.